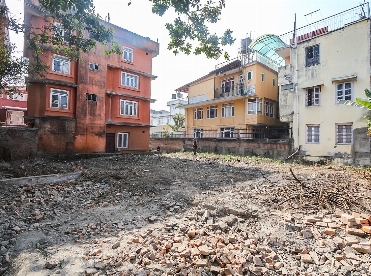 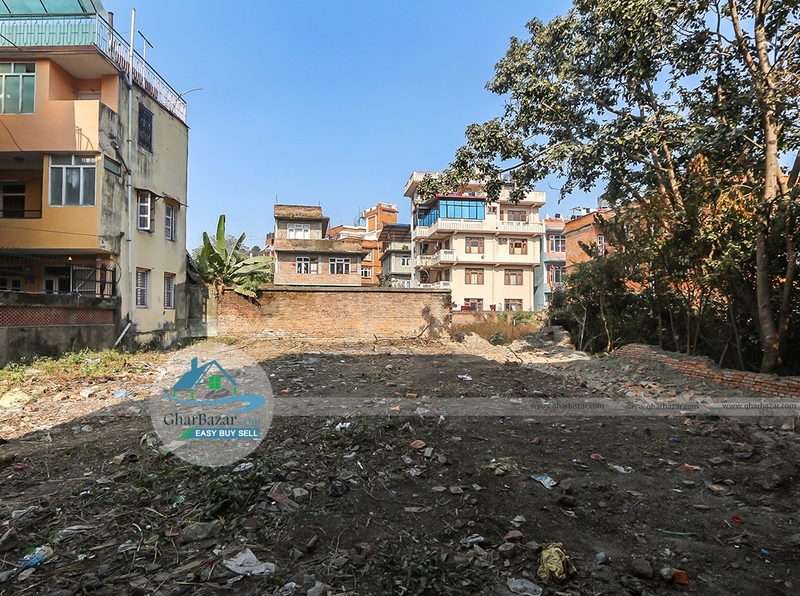 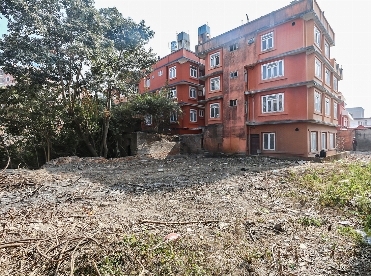 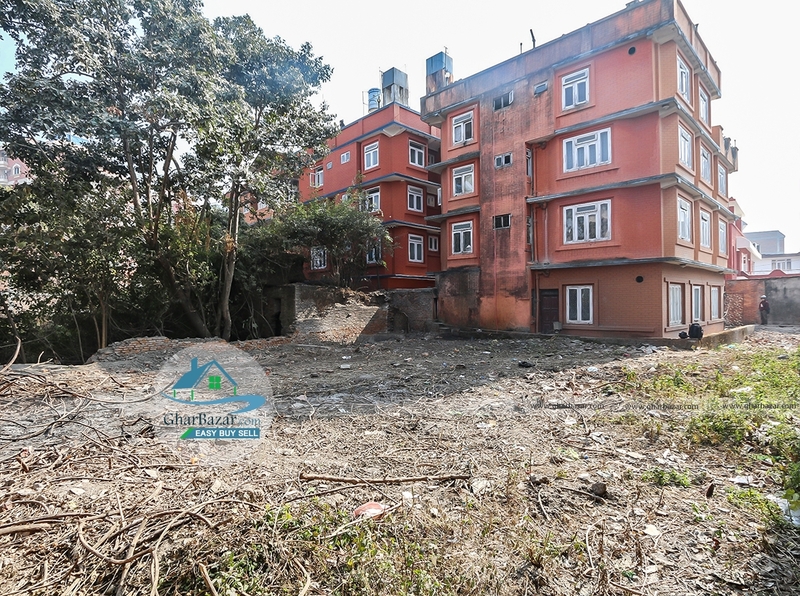 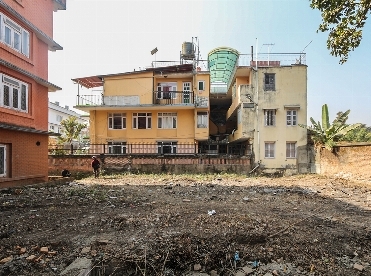 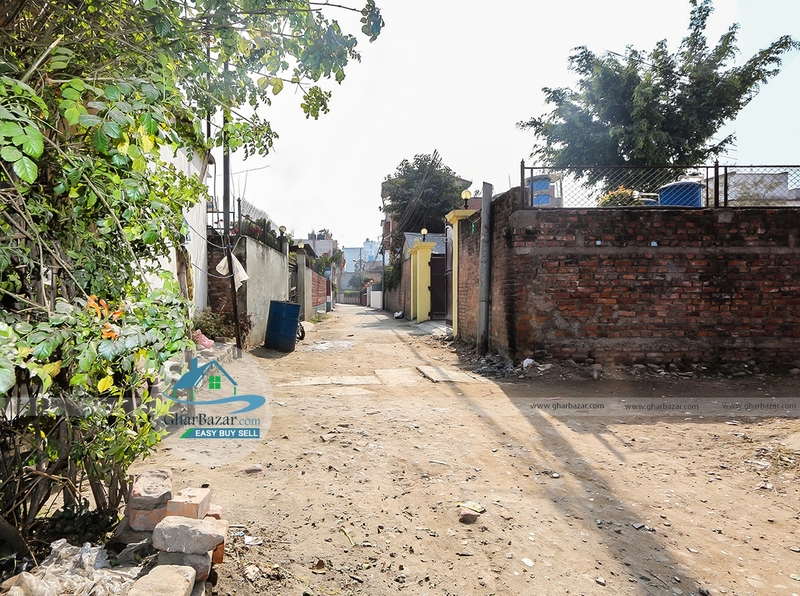 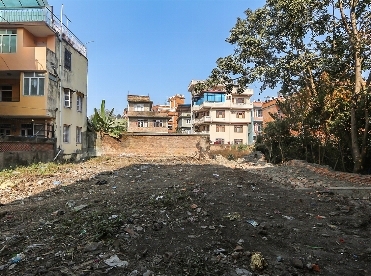 This is a square shaped residential land having 10 anna, located at Lazimpat near by Shangrila hotel, facing north with 10 feet access is for sale. It is 200 meter from Lazimpat main road. 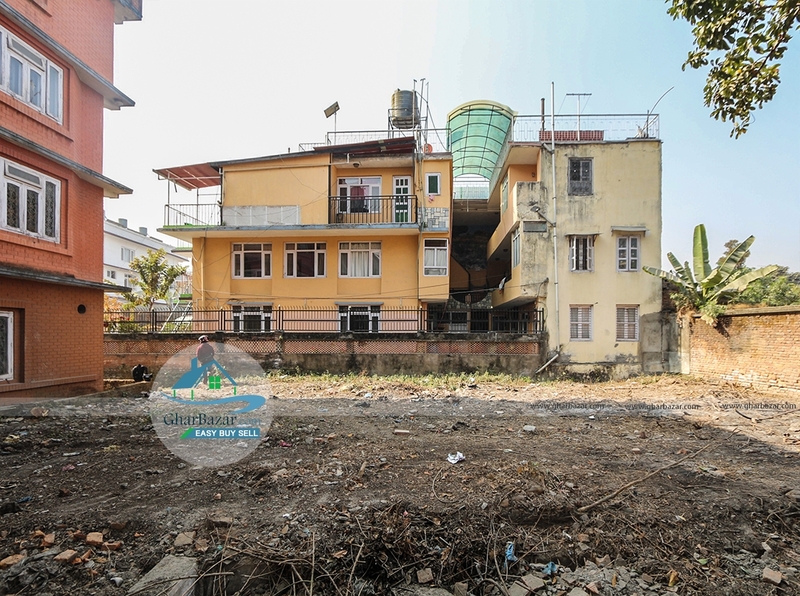 The property price is 35 lakh per aana.